We are committed to educating, advising and guiding our investors every step of the way and our HelloPeter reviews showcase the results and service excellence we provide to our clients. Don’t just take our word for it, see what I clients have to say. 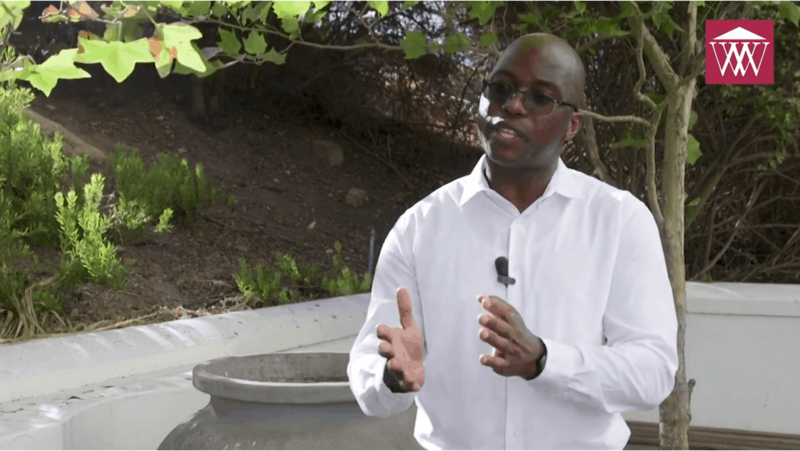 Akho takes time out of his busy schedule at the Durbanville Nature Reserve in Cape Town to talk about what lead him to invest in property and what being an IGrow client has meant to him. 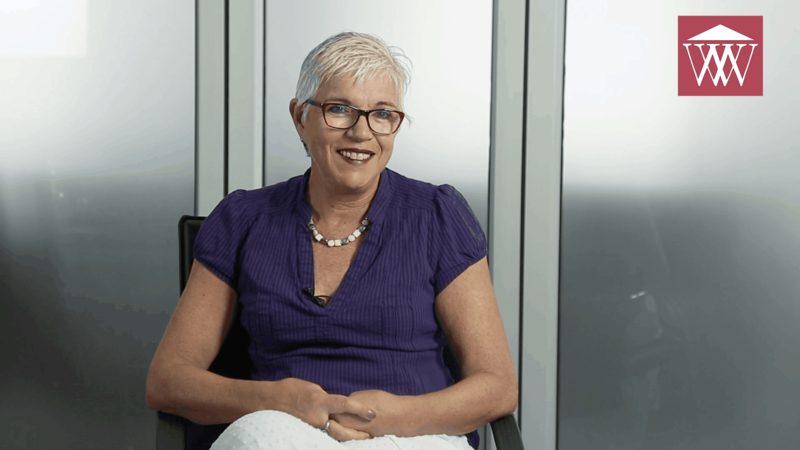 Roxanne tells us about how she and her husband began investing in property more than a decade ago, and never looked back. Elma, a civil engineer from Cape Town, talks about how isolated she was when she first started her property investment career. But, in seeking a family with whom she could build her investment portfolio she found her way to an IGrow Wealth Investments seminar and has since been able to invest more aggressively. 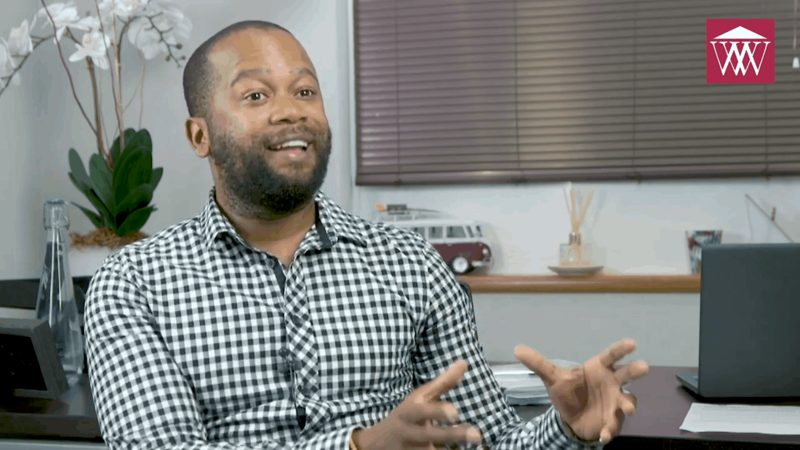 Lee, a software architect for a large investment firm, talks about his decision to invest in property, how it has had a massive impact on his life and the personal touch that IGrow brought to his investment portfolio. 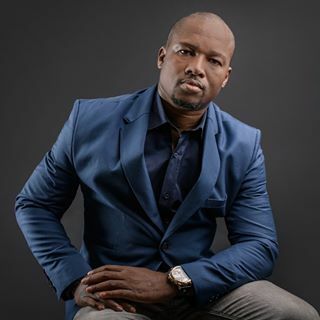 I attended one of your property seminars in midrand late 2017 before the end of last year 2018 I have managed to buy 13 properties in one year worth millions all funded by the bank my tenants are paying my bonds, though I have been in real estate for over a decade but one always learn new things and strategies. My advice would be if you interested in Real Estate Investment and you don’t know where to start consider attending one of IGrowwealth seminars. I will always be grateful for IGrowwealth. It was a great seminar and a lot of insight with regards to property investments. I loved mostly the refinancing strategy used to double property purchases and the trust structure approach for creating and protecting wealth. Great presentation overall, I enjoyed learning new things. Absolutely Amazing!! I am all fired up to start. The best seminar ever. Well presented. Jacques definitely knows his stuff. He explained everything in such a manner that I am sure my 11yr old would understand. and would want to start with property investments. Well done and thanx Jacques and IGrow for sharing with us. I attended the Waterfront seminar tonight - very informative, with loads of valuable information I wish I'd known 30 years ago! Good to see a lot of young people there too - they are in the best place to make full use of the opportunities offered. I have less than ten years left until compulsory retirement, so I'll be getting going on my property portfolio ASAP. Absolutely loved it. I always wanted to invest in property but it seemed such a lot of hassles and requirements to get started. During the seminar I realized how simple and easy it can be if you get the right information from the right people. The seminar was very well presented and easy to understand. I will definitely be in contact to find out how I can use this strategies to start buying properties. Well done Jacques! What an amazing and informative seminar! I wish I met this team few years back! Thank you so much for sharing your knowledge and experience with us! So much looking forward for further meetings and more seminar. I believe 110% in what you were sharing tonight. As an entrepreneur I attend a lot of seminars and have to say that this was one of my favourites so far. I have often walked away feeling that I have been brainwashed through clever sales techniques but Jacques really offered up insightful and valuable information demonstrating that IGrow is not just passionate about this arena but extremely knowledgeable too. I would happily trust IGrow with my savings to grow a sustainable property portfolio. Wow. Fantastic presentation in terms of very good ideas (universal principles) made simple and easy to understand. Left motivated to do something about creating and protecting wealth. Not a sales pitch, just clear explanation of value add to my benefit. Last night I enjoyed the company of approximately 60 other individuals in a talk given by Igrow. The information was well presented in an easy to follow format and as I am a very interested Learner taking her beginners steps as a professional property investor it was comforting to know that there are more experienced professionals, close at hand, to support me along the way. I only wish I had had access to this information 20 years ago ! Many thanks for an interesting evening IGROW. Jacque Fouche was dynamic, inspiring and energetic. Amazing content and very informative. The content on leveraging, financing and Trusts were eye opening and I can't wait to get started. I am completely impressed that so much information is given away for free - well done to the IGrow team. I had been at a couple of other property seminars and so far this one by Jaques had been the best for me. I found the presentation excellent and extremely informative. A well balanced explanation of the "property game" in general so that the penny would drop for even the rawest beginner. Discussion on tax incentives and trusts very informative. Thank you for a well spent evening. I attended the IGrow Wealth Investments seminar on the 14th of May 2015. I enjoyed the content that was covered in terms of growing your property portfolio and learned a lot in terms of how the banks, tenants, SARS and a property investment team can work for you. I also enjoyed the topic of Trusts and how you need to set it up so it can benefit you. I went to other property seminars before and I felt that the previous seminars charged a lot of money in terms of training, whereby IGrow Wealth Investments charge very little to join their platinum club. I will continue reading the content that is available on the IGrow Wealth Investments website and educate myself. I will soon join the platinum club. A professional Property Investment seminar tailor made for the local RSA market. I have done all Robert Kiyosaki’s seminars and find iGrow’s content applicable and packed with strategies for every investor (especially those starting out) to become financially free. Definitely worth while! I have already started investing in properties but I wish I attended the course first as I realised the mistakes I would have avoided. I have decided to join as a platinum member so that I can get proper guidance from now going forth and perhaps I can also be guided on how to deal with mistakes that I have already made. The IGrow Group of Companies has positioned itself as the top service provider and property investment company in South Africa. Having assisted over 80 000 investors in building wealth through property. We were recently introduced to IGrow and we decided to purchase a property from them. What a great experience. We were kept informed every step of the way and Madelein really tried to accommodate us every step of the way and even went the extra mile to try and negotiate a better interest rate with ABSA. We would definitely recommend IGrow if anyone is interested in purchasing/investing in property! I would just like to complement Jessica Van Dyk , property investment strategist for IGrow wealth for the excellent support , and great service Randered to me , This has to be the best service I've experienced my whole life , her tone of voice , her tone on email has always been pleasant , professional and very effeciant , I also lost my brother in the interim and had to be out of town for the funeral she took all that into consideration and gave me time and kept my unit secured .again excellent service I am very comfortable and pleased to have her on my side , thank you so much.